(Reuters) - Ford Motor Co on Thursday named Amazon.com Inc veteran Tim Stone as chief financial officer, the automaker's first external hire for the role in seven decades. Stone, 52, replaces Bob Shanks, who will retire at the end of 2019 after serving the company for 42 years. Stone held various financial roles at Amazon for two decades, and was most recently CFO of Snapchat messaging app owner, Snap Inc. He decided to quit Snap less than a year after taking the job, becoming the second finance chief to leave the company in a year since the much-criticized redesign of the app. 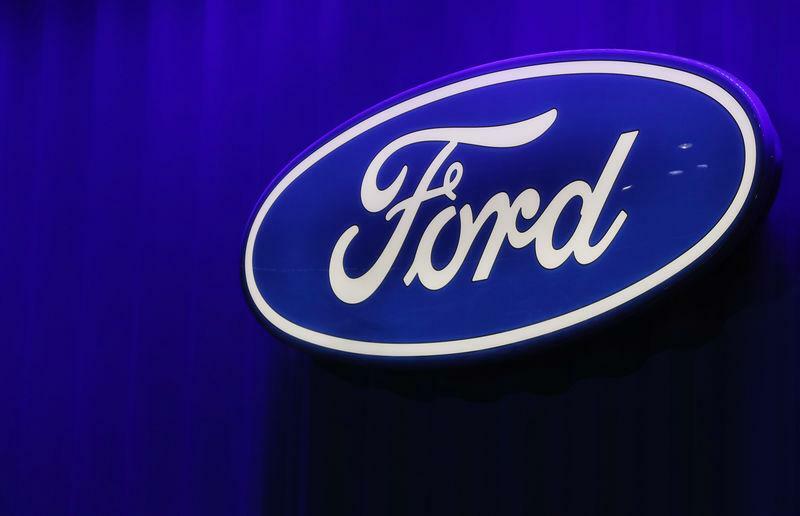 Stone will take over as CFO on June 1, Ford said. The No.2 U.S. carmaker said Shanks, 66, will work closely with Stone on the transition and then on special projects through the end of the year. The last time Ford named an outsider to the role of CFO was in 1949 when Theodore Yntema, previously a consulting economist to Ford, was hired for the position. Yntema mentored a group of young executives who came to be known as "the whiz kids". The group included Robert McNamara and Arjay Miller, both of whom later became Ford presidents. Stone will report to Chief Executive Jim Hackett. "Bob's leadership was integral to Ford's comeback during the great recession," Hackett said. The automaker also named Mark Ovenden to the role of president of International Markets Group, replacing Peter Fleet, who will retire. Fleet previously served as president of Asia Pacific - a region that reported the biggest loss during the fourth-quarter, hit by plummeting sales in China. Ford, which ended 2018 with $23.1 billion in cash, said its losses in China would narrow this year. Stuart Rowley, currently chief operating officer for Ford North America, was appointed as president, Ford of Europe, succeeding Steven Armstrong who is being named as chairman, Ford of Europe. Ford said last week it plans to cut more than 5,000 jobs in Germany and would also reduce its workforce in Britain as it seeks to return to profit in Europe.